As an independent member of the Garrett Planning Network, Marc Fulmer, ChFC offers fee only financial planning to clients at a low flat rate without minimum asset or income requirements. 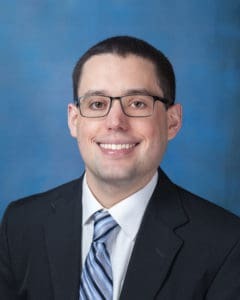 Marc is the managing member of Luminous Financial Planning LLC, a registered investment adviser with the Commonwealth of Pennsylvania since 2018. He holds the CHARTERED FINANCIAL CONSULTANT designation awarded by The American College of Financial Services and is a candidate for CFP® certification, passing the March 2018 administration of the CFP exam. Marc offers appointments at convenient days and times for you.